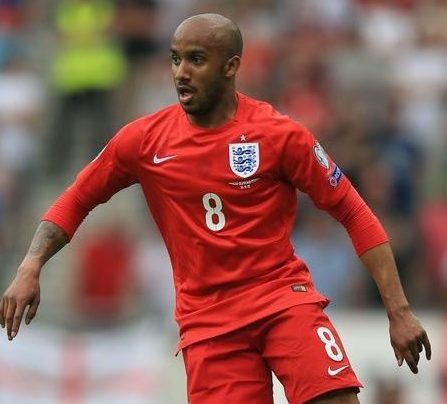 England manager Roy Hodgson has confirmed Fabian Delph will not be going to Euro 2016 this summer after confirming he will not play any part in the Three Lions warm-up game v Australia on Friday at Sunderland. The Manchester City midfielder will miss tomorrow’s game and the Euros with a groin strain the Three Lions boss confirmed at a press conference on Thursday evening. Also speaking ahead of the Three Lions game v Australia he confirmed that Liverpool striker Daniel Sturridge has missed the last 2 days training due to a calf strain. Hodgson also confirmed that Manchester United striker Marcus Rashford will play a “serious part” against the Socceroos. “It’s pretty obvious that [Marcus] Rashford is going to play a serious part in the game.” Hodgson explained. “I’m more than content that he (Rashford) will handle that situation.” Hodgson added. It looks as though Rashford will make his debut from the start with Sturridge set to miss the game. Hodgson also confirmed that Wayne Rooney would not start but Fraser Forster would against Australia.